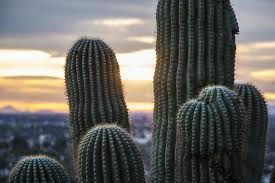 Beautiful new venue offering one of the most picturesque backdrops that Tuscon can offer! 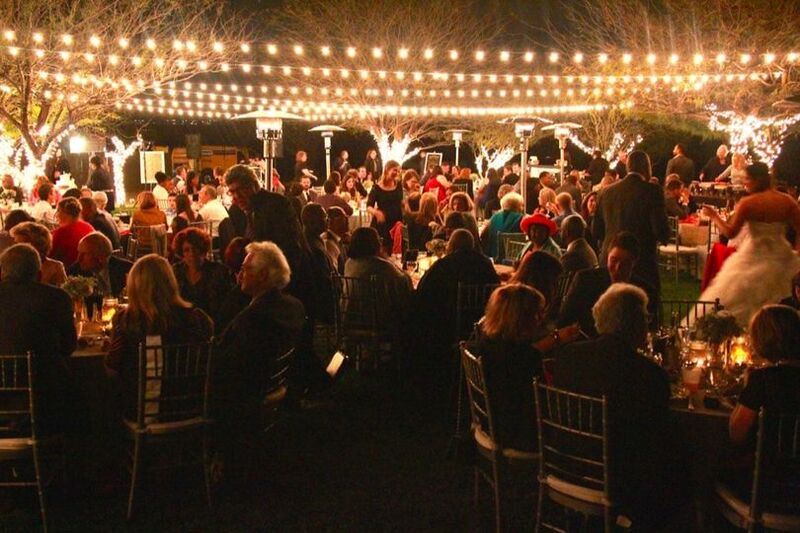 Our facility is perfect for weddings, birthday parties, quinceaneras, lunch meetings, corporate picnics, and more! We look forward to hosting your private event soon! 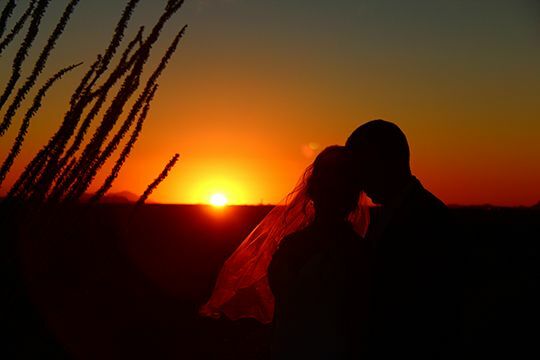 In addition to a venue/reception space, our facility offers a kitchenette, outdoor gazebo, bathrooms, a bar, fire-pits, and scenic views all around the property. 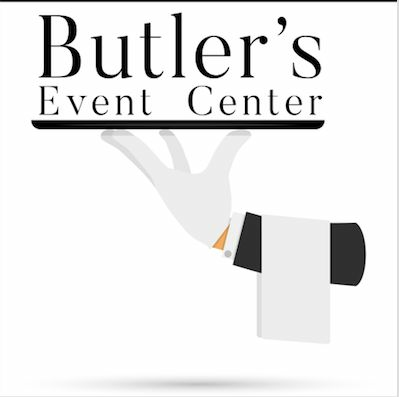 Butler's Event Center partners with Tracy's Tucson Catering to accommodate all of your dining needs. Inquire for discount!